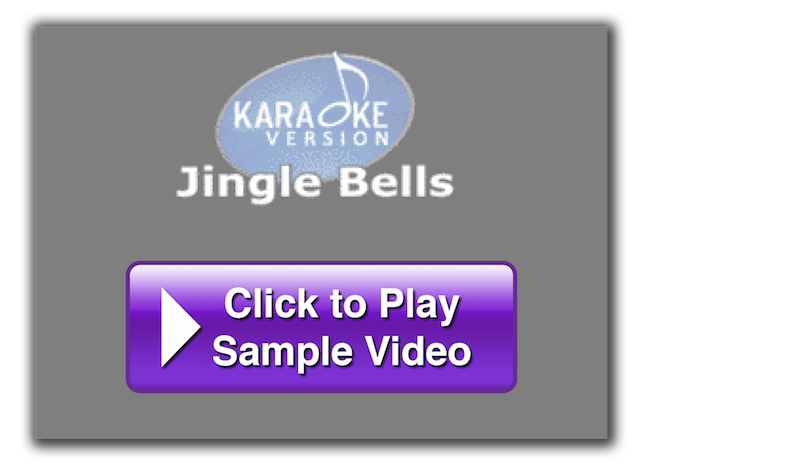 For Mac and Windows, kJams professional karaoke software gives you the power to host shows; rip, mix & play CD+G; Optionally Burn* CD+G discs (sold separately); buy or subscribe to tens of thousands of songs†. It’s as easy as iTunes®, and it’s FREE to try! 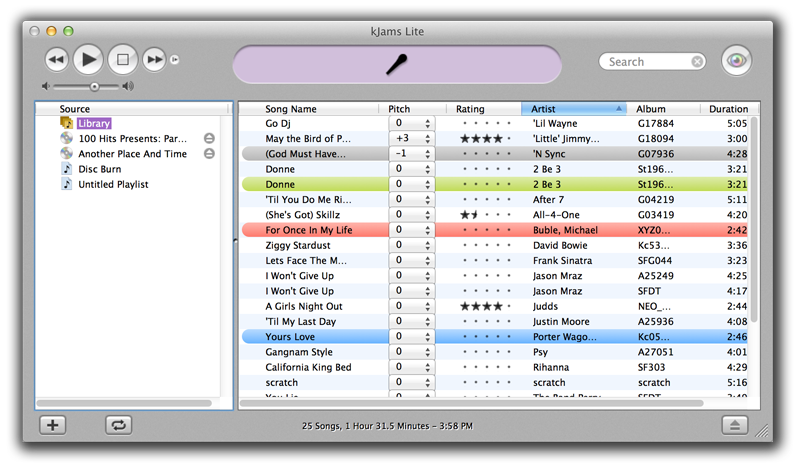 kJams Lite is perfect for singer who wants access to 1,000s of songs from the comfort of their home. Rip / Mix / Play CD+G discs! 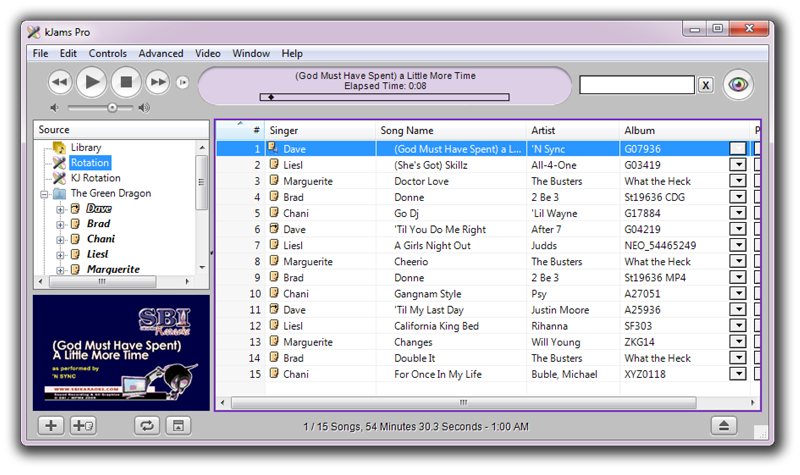 Create playlists of your favorite songs! Plug in your own mic and sing along! Play the video right on your TV! 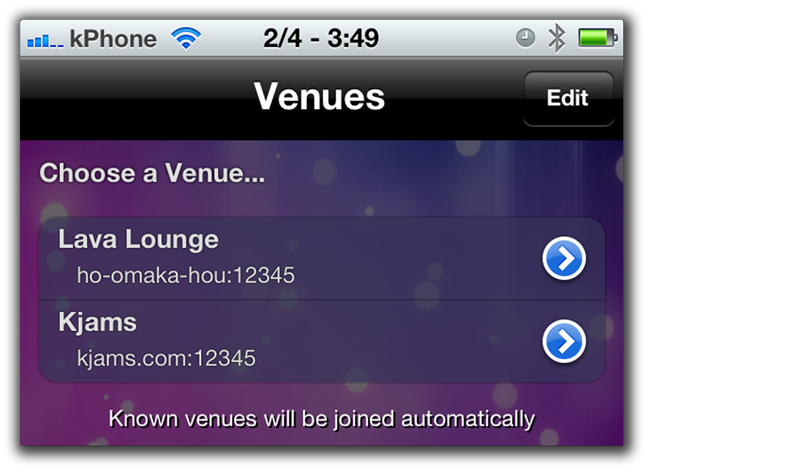 kJams Pro allows you to host and manage a professional karaoke show. Singers manage their playlists, pitch and tempo! Singers use “wtkJams” app on iOS! 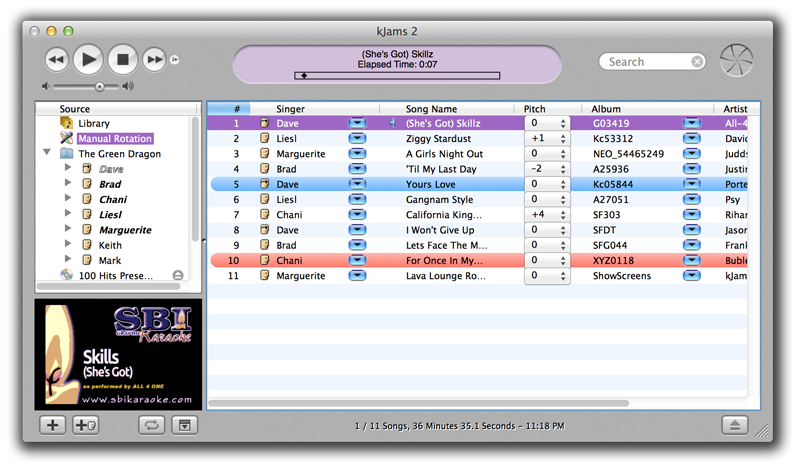 kJams 2 is our most sophisticated software for the Karaoke Professional. Cross-fade with iTunes or other audio apps! Complete control with manual rotation! More included, much more coming soon! Native iOS app gives singers the power! Reorder your “Tonight” list any time! Set pitch and tempo on any song! † Music not included, sold separately.